In my opinion, two of the most beautiful people to have ever set foot on Earth. Marilyn Monroe was an american actress, singer and ofcourse model. Audrey Hepburn on the other hand was an actress and humanitarian. 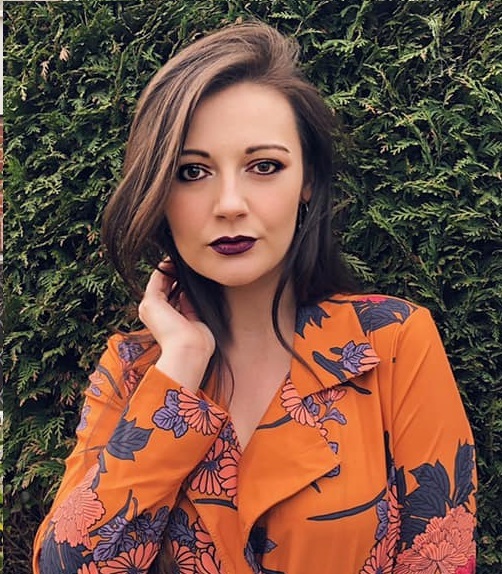 But judging by her unique beauty, should of also been a successful model of the 19th century, but instead just was a photographers model. Both these woman were successful actresses, whom were very well known in the 19th century. The world was shocked at Monroe's sudden death at the age of 36, following what they assume to be a suicide as the results of overdosing on barbiturates. Hepburn died of severe adominal pains which they soon found out to be cancer, although she survived until the age of 63. 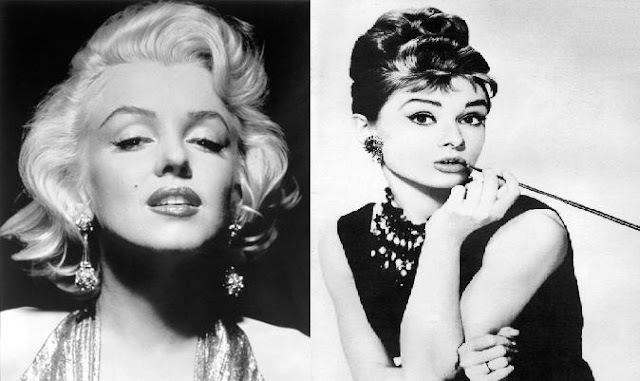 Both deaths were tragic to the world of today, Hepburn was ranked the most beautiful woman of all time, and Monroe ranked as the sixth greatest film star of all time. Both woman lead such exciting lifestyles, and it was also rumoured that Monroe had an affair with the current President of that age John. F. Kennedy, and his brother, and looking at her phone records its seen that The President was the last person she called. Both these woman are treasures of the 19th century, and stories of their lives will survive for years. Easily two of the most beautiful and talented women to of ever lived. Same like these women there are numerous women that are true example of natural beauty. From the very long time the beauties that you are talking about are on the top.